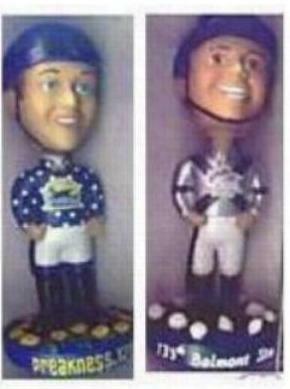 BB02  2002 Kentucky Derby caricature horse bobblehead. BBPM3  2003 Preakness jockey (male). Similar to the Derby one. BBBM3  2003 Belmont jockey (male). 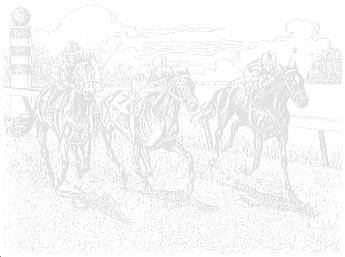 Similar to the Derby & Preakness ones.